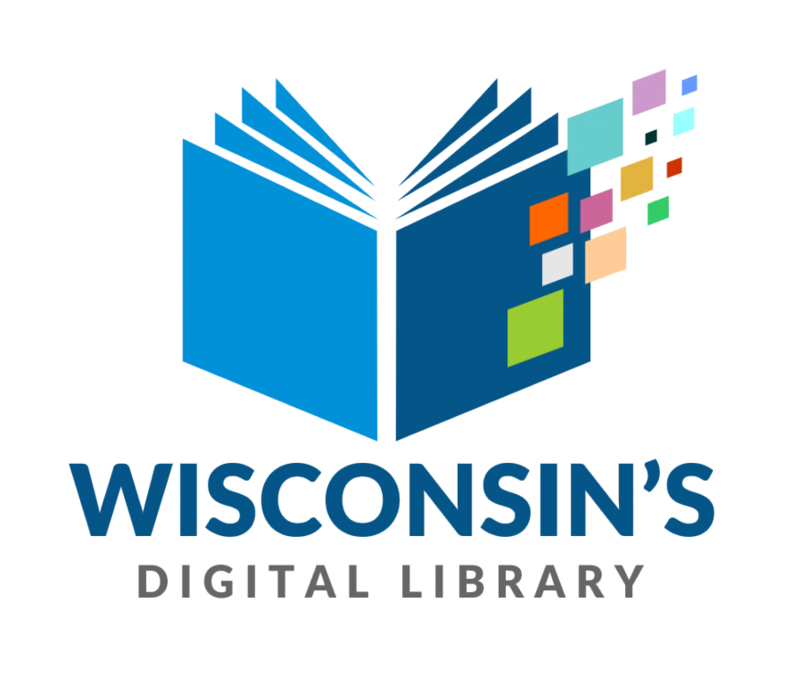 With just your library card, you get access to Wisconsin's Digital Library (Overdrive). Download music, ebooks and audiobooks to your computer, Nook, Kindle, iPad, and many other devices, or stream video on demand. Stop in and talk to a staff member for help, or check out the online help section. Are you a writer thinking about self-publishing? Check out all the digital resources for WRITERS and READERS through the Wisconsin Public Library Consortium. View the latest issue of more than 40 magazine titles through Flipster, using your computer or iPad. In a project to bring local music into the library collection, the Madison Public Library and Murfie Music have created the Yahara Music Library. Stream music or download albums from this growing collection of Wisconsin artists and information. For more than a decade the library has provided ebook content through EBSCOhost. Haven't tried it? Use it to access full book content of lots of reference and nonfiction works on your laptop or on most portable devices - there's no download because it's all live content, but you can search, save, and annotate portions if you'd like. Want to stick your toe in the digital water without buying a piece of equipment? 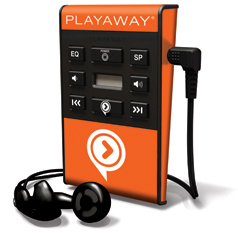 Check out an audiobook in Playaway format. These self-contained players are preloaded with a single book - just plug in your headphones (or a speaker) and a AAA battery, and you're set.